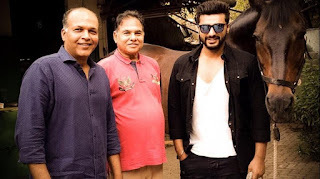 In addition to the films, Ashutosh Govariker also participated in two television shows, viz. Doop 1987 and Circus 1989. 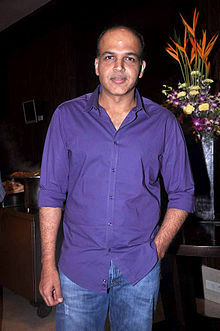 At the 2009 Star Screen awards, Ashutosh Gowariker reprimanded host Sajid Khan for cracking humiliating jokes on actor Harman Baweja. 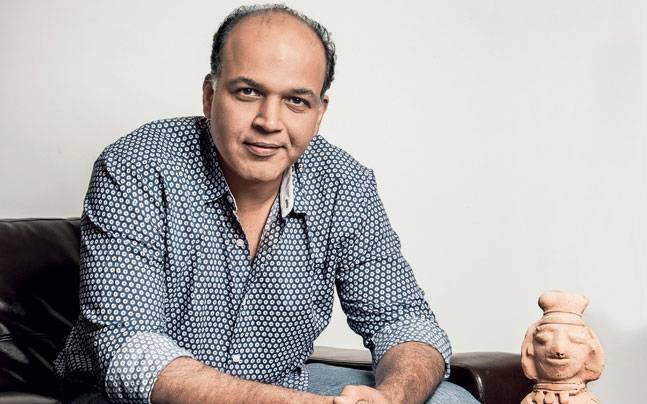 By the end of his acting career, Gowariker also starred in two Marathi films: Wazir 1994 and Sarkarnam 1998. Interestingly, most Ashutosh films such as Lagaan, Swades, Jodha Akbar, and others. They last more than 3 hours. Gowariker also had the opportunity to become an Oscar voting member in 2005. 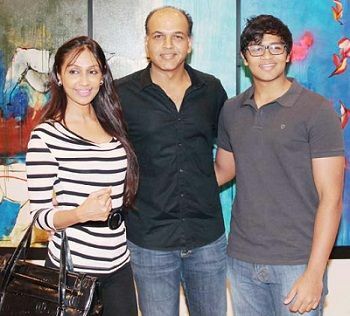 His wife Sunita is the daughter of actor Deb Mukherjee and the sister of director Ayaan Mukherjee. In his best days, Gowariker also starred in television commercials for brands such as Colgate Toothpaste & Lifebuoy Soap.